Do not install inserts. Please install the inserts I ordered for me. Construct your own Custom Aluminum Wheatley fly box, or let us do it for you. 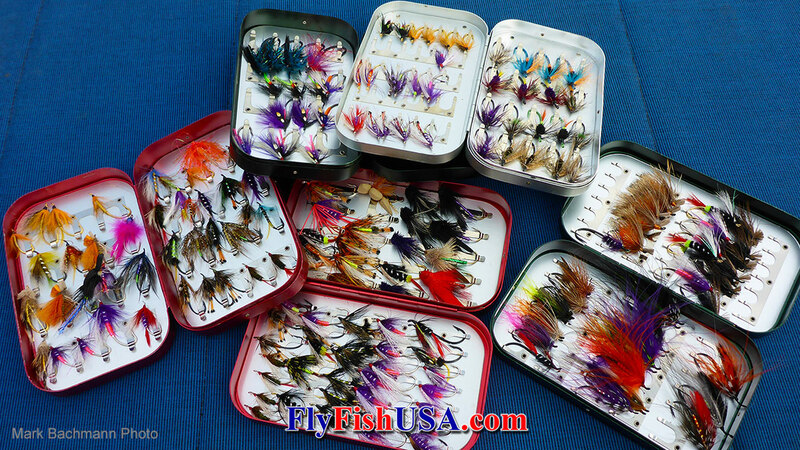 Now you can own a genuine English made Richard Wheatley anodized aluminum fly box that has been customized just for you. The 9601 Series of Wheatley boxes come in 6 colors and with 3 different foam pad inserts or 3 different fly clip inserts. That gives you the choice of many different combinations and many different configurations. Pick your aluminum shell color and then pick two of the foam pads to suit your needs. Peal the backing from each pad insert and stick it into the box. You may pick two pads that are the same or two that are different. You may have us install the pads for you at no extra charge by telling us to do so in the "Special Instruction" part of the order form.